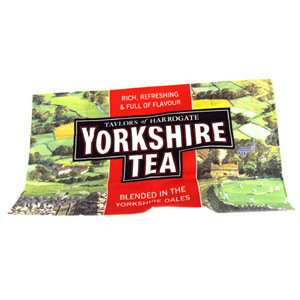 When it comes to a proper English brew, there are few brands out there capable of competing with Yorkshire Tea. A proper British institution, the iconic style and great taste of this delicious black tea is a family favourite right across the British Isles. 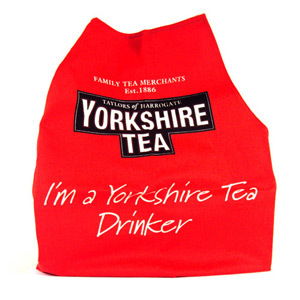 Deeply flavoured, deliciously balanced and smooth, it’s a proper pick-me-up from up north!